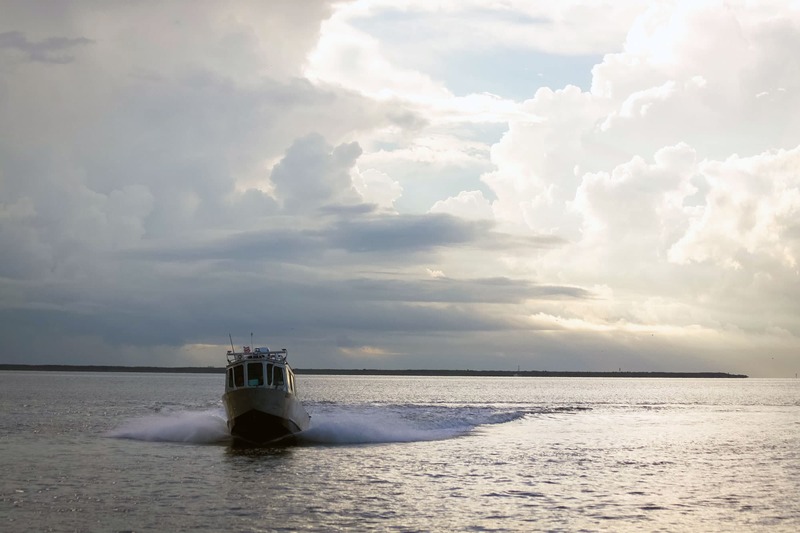 NOAA's navigation response teams (NRT) conduct hydrographic surveys to update NOAA’s suite of nautical charts. The teams are strategically located around the country and remain on call to respond to emergencies speeding the resumption of shipping after storms, and protecting life and property from underwater dangers to navigation. Five new NRT boats, including the one shown here, were procured over a three-year period with the final boat built in 2017.